It's back to school time and students aren't the only ones thinking about getting spruced up and outfitted for the academic year. I work at a local high school and I feel strongly about putting a good and professional impression out there. I want to be well-groomed, neat, and have a polished look, at least to begin with! By the time next year rolls around, we're wearing flip flops and capris. But I don't want to spend a ton of money since I've been off for almost three months, therefore no paycheck. One of the things I am thinking about doing this year is giving myself some cosmetic dentistry. One of my lower teeth is rotating and starting to look kind of funky! Who knew, at my age, that I'd be thinking about braces? But I am, so of course I'm going to be shopping around! This site accepts product samples and/or compensation. 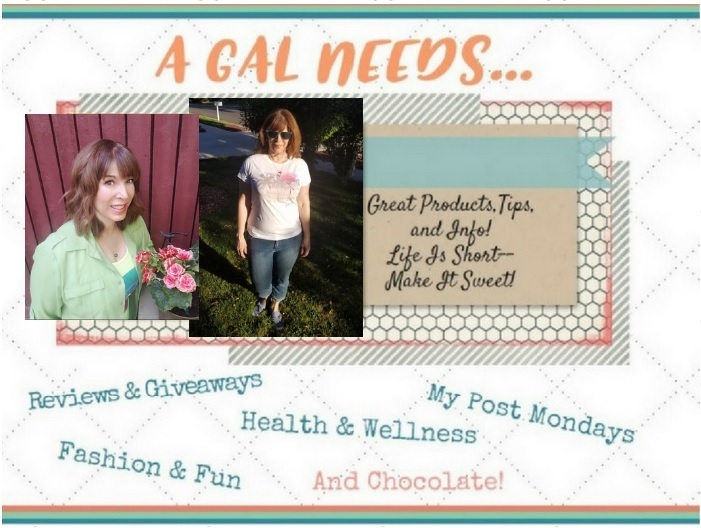 Affiliate links may be used to help support this site! My best bet for high quality health, beauty, and wellness deals in my locale is Groupon! They have got everything I need for great service at great prices! I love that I can quickly register free with an e-mail only and then have deals e-mailed to me. I also can keep up with Groupon deals on Facebook and Twitter! Hmmm....while I was looking, I found a great deal on a braces package by a dental group with over 50 years combined experience. 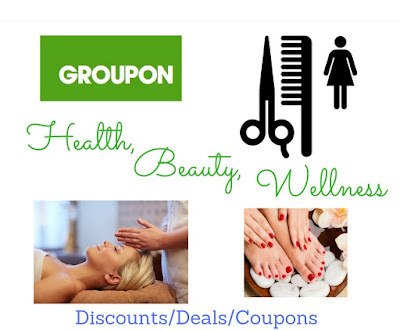 I also found great deals on massage, lasik surgery, mani/pedis and all kinds of other great beauty deals. While I'm at it, I do need my hair cut and styled, a cute adjustable length maxi skirt, some leggings, some makeup brushes, and heck, throw in a spray tan so I'll look like I went to Tahiti! Wow, if I'm not careful I could go back looking like one of the students instead of a very mature learning assistant! (In my dreams....) OK, I think I'm getting a bit carried away now. That's what happens when I find great deals all in one place....and that would be Groupon!